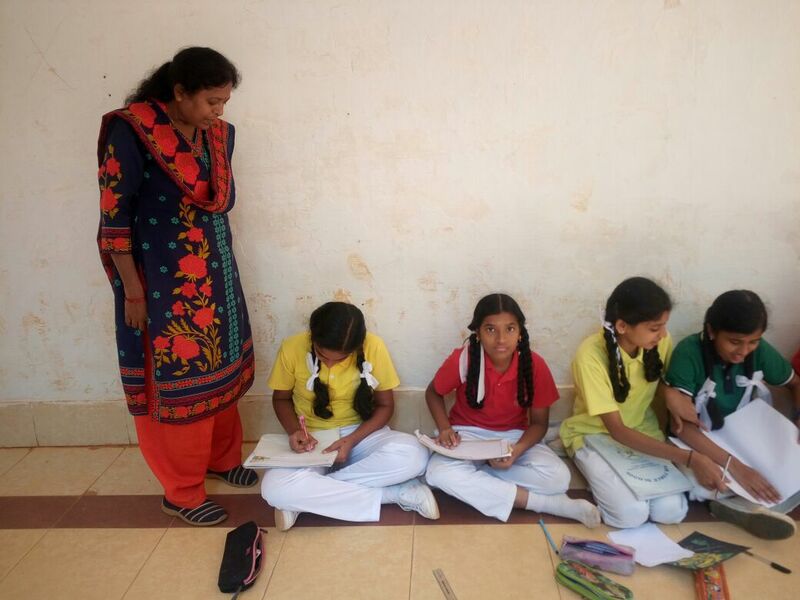 Air Force School Jalahalli East Bangalore celebrated Paryatan Parav from 5th Oct 17 to 25th Oct 17. 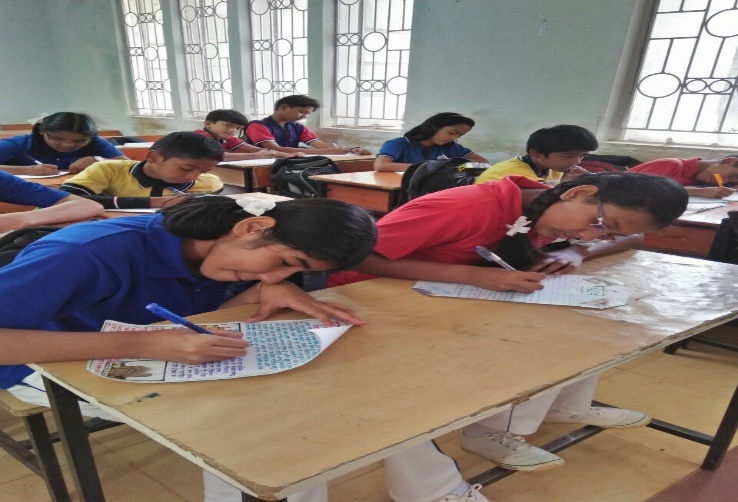 During the fortnight the following Programmes were organized by teachers and students. 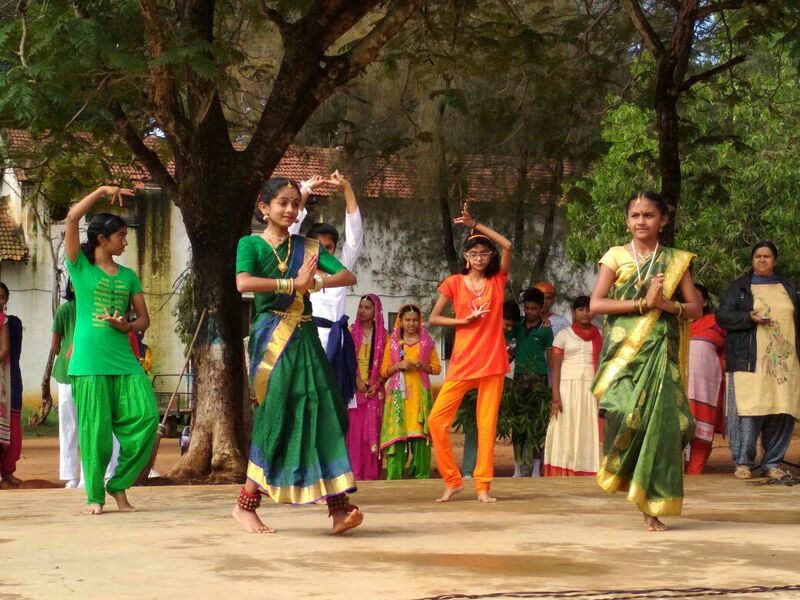 Special assembly was conducted. 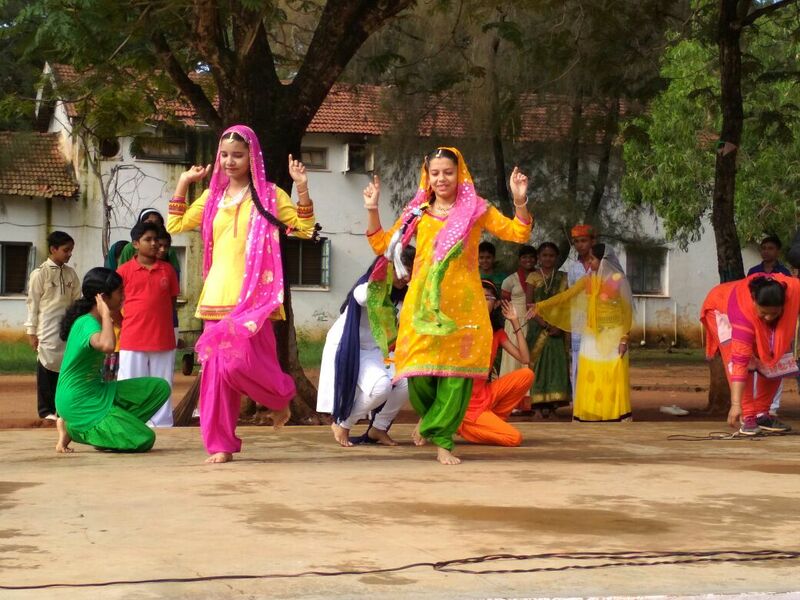 Student of Air Force school performed a dance and drama depicting Paryatan Parav. The main intension was to promote tourism to promote eco-tourism and keep India neat and clean so as to invite people from different part of the world and make India a prominent tourist destination. 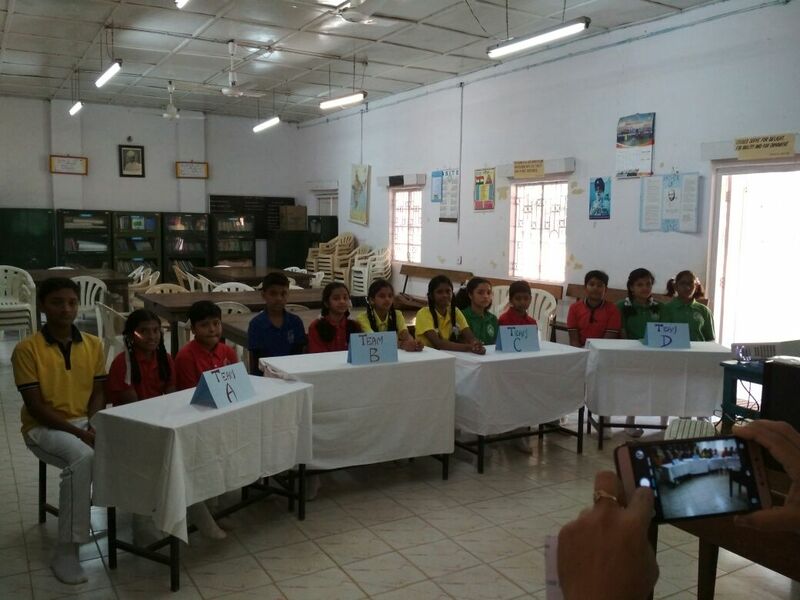 During the period Essay and slogan writing competition was conducted on the theme Education and tourism move hand in hand. 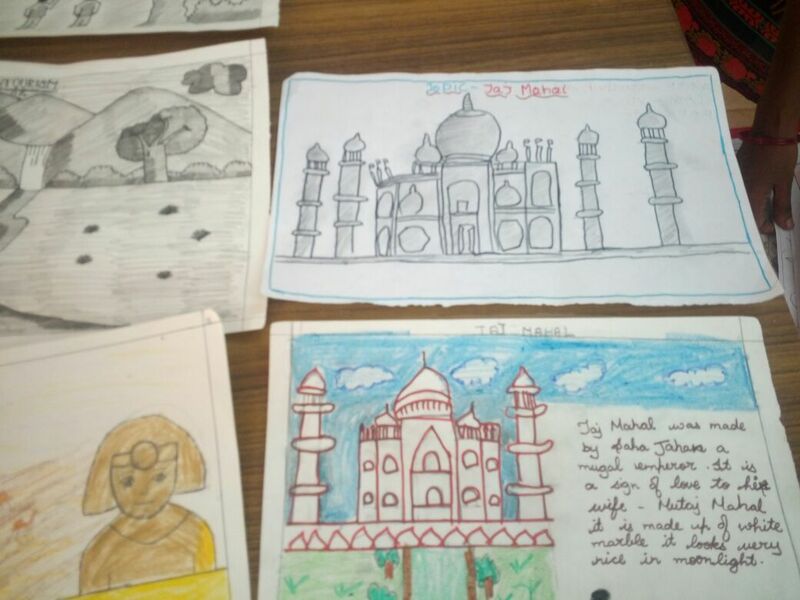 Painting competition was conducted on the theme Tourism brings economic and social prosperity. 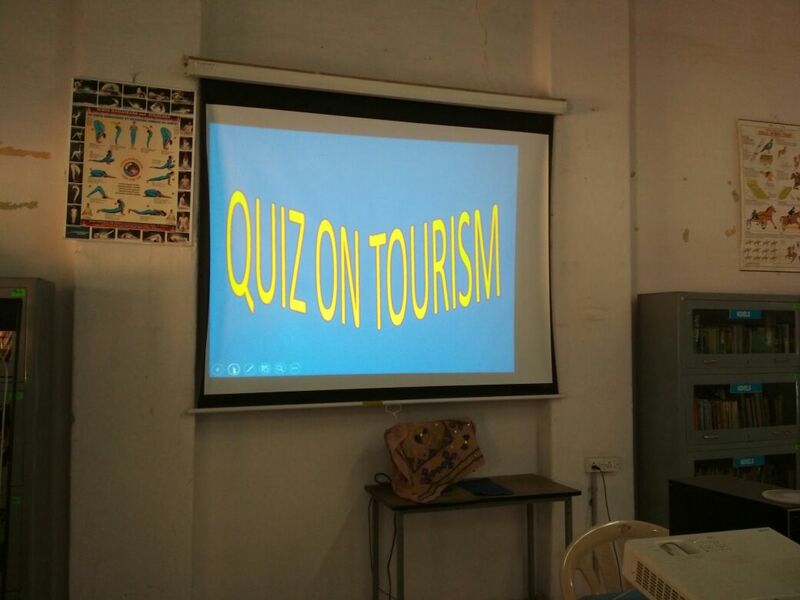 Quiz competition were conducted in school on tourism.